Higher Education and Training Minister Naledi Pandor says the National Student Financial Aid Scheme has received more than 400 000 funding applications for the 2019 financial year. Pandor said this when she briefed the media in Cape Town on Tuesday. The briefing comes after applications for funding for the 2019 academic year closed on December 3 following a two-day extension from the November 30 deadline. “As we prepare for next year, the 2019 application cycle has proceeded relatively smoothly with more than 400 000 applications received between the opening of applications on the 3rd September and the closing of applications on the 3rd of December,” she said. Pandor said, on average, the financial aid scheme received more than 3200 applications a day over the period from September to December, with the number reaching as high as 30 000 on one of the days. Out of all the applications, 63% were females while males made up 37% of the applications. A total of 34 413 applications were received from social grant beneficiaries. Students who are beneficiaries of the South Africa Social Security Agency automatically qualify in terms of the financial qualification criteria and will be funded if admitted and registered at a technical and vocational education and training college or university. “However, it is a concern that only 24% of the applications are from learners who wish to enrol at these colleges, with the balance of 88% being applications for universities,” the Minister said. 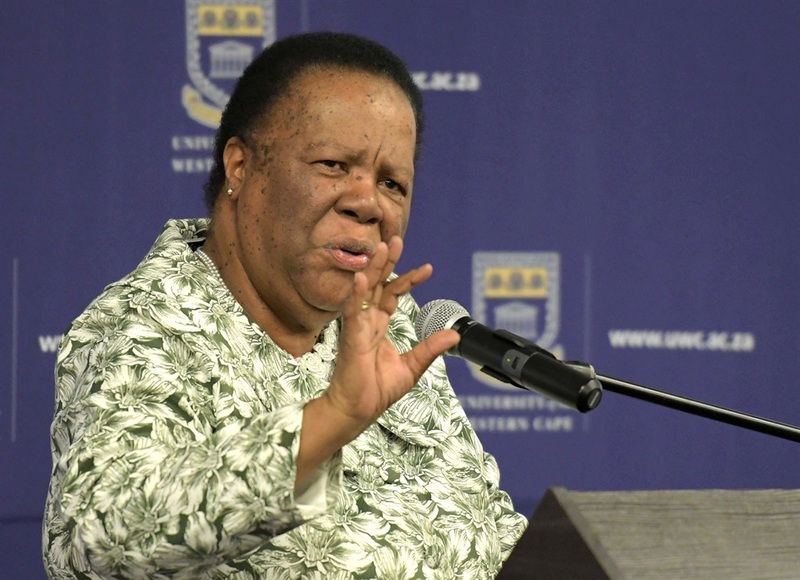 Pandor said of all the applications, the highest number, 95 523, was received from KwaZulu-Natal. The number represents 45% of the total number of learners who wrote their national senior certificate in the province, while the lowest number was from the Northern Cape with 2 573 applications. She said the success of the current application process can be attributed to a number of factors – including the revised and easy-to-complete online application system, which allowed applicants to complete an application within five minutes; the simplicity of the online and manual form with fewer fields to fill; and the accessibility of the aid scheme where applicants have been able to apply at the National Youth Development Agency as a result of the scheme’s long-standing partnership with the agency. The aid scheme went on the road and reached out to learners across the country to encourage them to apply for the bursary scheme for next year. This included visits to community centres, shopping malls, high schools, clinics, churches, door-to-door campaigns and taxi ranks. She said this was also an opportunity to engage with parents and working youth who commute daily in the early hours to drive the application message home to their children and siblings. She said that feedback from applications had been positive, especially the fact that applications can be made online with a cellphone, and progress could be tracked on the cellphone. Nevertheless manual applications are still accepted and have been made in significant numbers in instances where access to technology remains a challenges. Pandor said the scheme was in the process of evaluating all applications received. The evaluations process checked whether applicants were eligible for funding by verifying all data received by students with third parties like the South African Revenue Service and home affairs. “To qualify for funding a student must meet the financial eligibility criteria and register at an institution for an approved programme. Successful students will received bursary funding to cover their tuition fee for their registered programme and an allowance for learning materials. They may also qualify for subsidised accommodation and transport allowances where applicable,” she said.